Kelvin (Kelly) Robinson was born on May 18, 1981 in Nanaimo, British Columbia. He grew up in Bella Coola, BC. From an early age, he showed interest in learning and refining the art of his ancestors, specifically the unique form of the Nuxalk. Under the guidance of his uncle, noted Master Carver, Alvin Mack, and his high school art teacher Charlene Kurtz, Kelly developed his own techniques in the creation of two and three dimensional art forms. He has also been fortunate enough to work alongside established artists Dan Wallace, James McGuire and Cory Bulpitt. 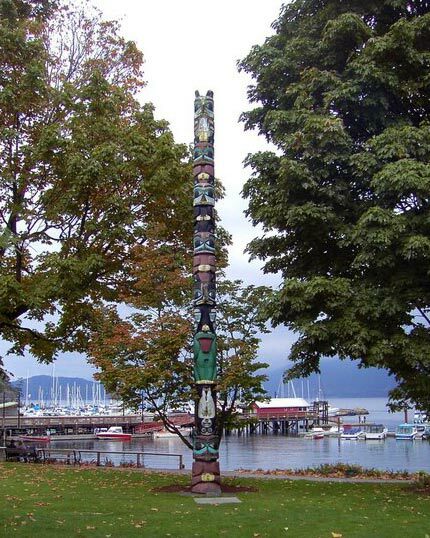 Due to Kelly’s desire for artistic development and perfection, he enrolled at the Native Education Centre in Vancouver where he learned the craft of Jewellery carving. Upon the completion of this course, Kelly will attend the Freda Diesing School of Northwest Coast Art, where he will have the opportunity to work with renowned artist Dempsey Bob.